The HR Administrator provides functional support to employee and managers and works collaboratively with the Human Resources team. We are looking for an HR professional who is dedicated to deliver outstanding HR service in a high-performance organization. 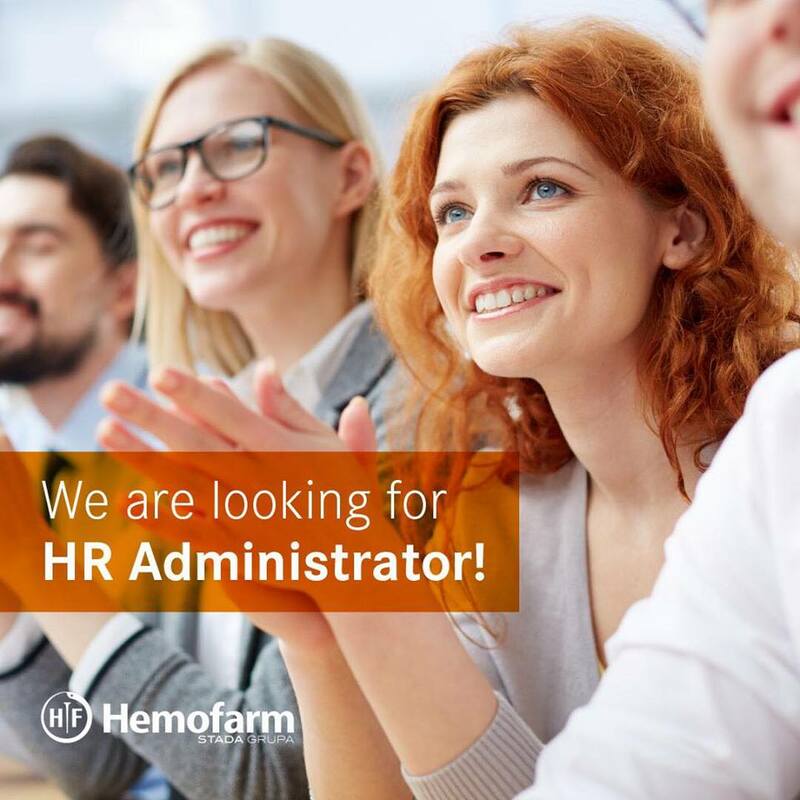 The HR Administrator comprises expertise, attention to detail, and passion for HR to continuously identify areas of process improvement and helps the team execute. Deadline for submitting applications: 20.07.2018. Only applicants meeting the criteria outlined above will be contacted as part of the shortlisting process.